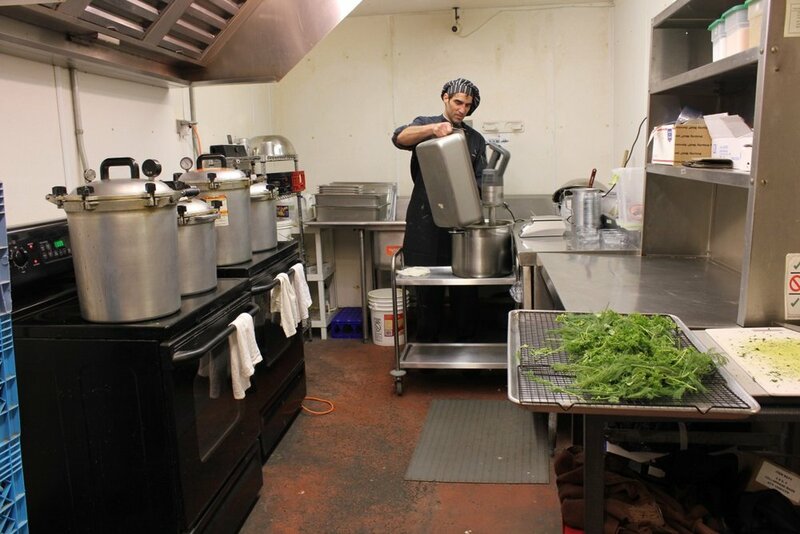 We share this wonderful community restaurant & kitchen space! Is there a party/meeting for 5-50 people and need spot to rent? Want to throw a party at a place set up for fun? We welcome parties with or without our amazing food and drink menu. 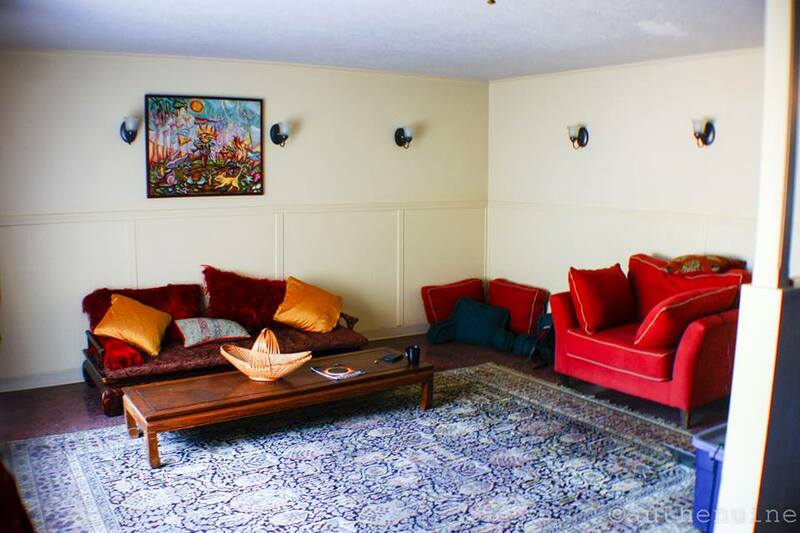 Need a place that is comfy and easy to spend time with friends new and old? We offer the space hourly, or it can be used during business hours for small groups. Rent the kitchen for gluten free cooking! Want to prepare and cook your special recipes? We rent space to gluten free cooks by the hour. Contact us now to find out about renting the Kitchen, Venue, or whole place.